Lot less than ours! Today only Home Depot is offering 42% off Select American Spas Hot Tubs! Shipping is FREE! 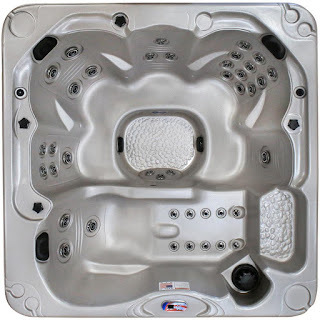 Check out this American Spas Glory 6-Person 40-Jet Lounger Spa with Backlit Two LED Waterfalls only $3,499 (Reg $5,999)!